Most everyone likes teas, but since there are so many to choose from it is hard to figure out which ones you like the best. Well I have a solution for you. The Whistling Kettle Tea of the month clubs. Theses clubs are a great way to try multiple teas to find your favorite. 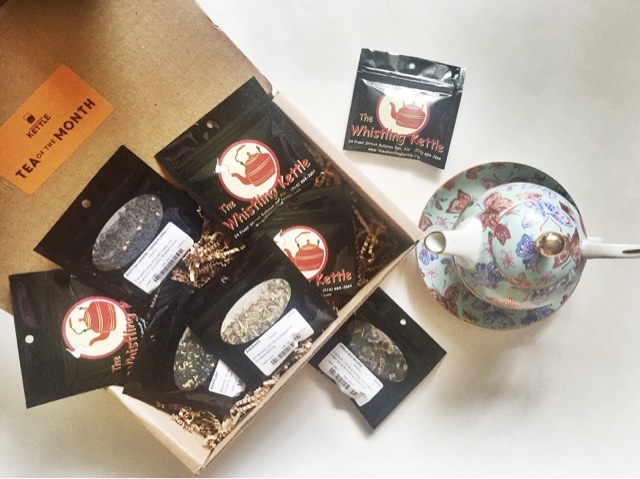 The Whistling Kettle offers high quality loose leaf tea that fits everyones fancy. Teas such as Green Tea, Black Tea, Flavored and even Decaf Teas. The Whistling Tea Kettle offers over 15 different club options. 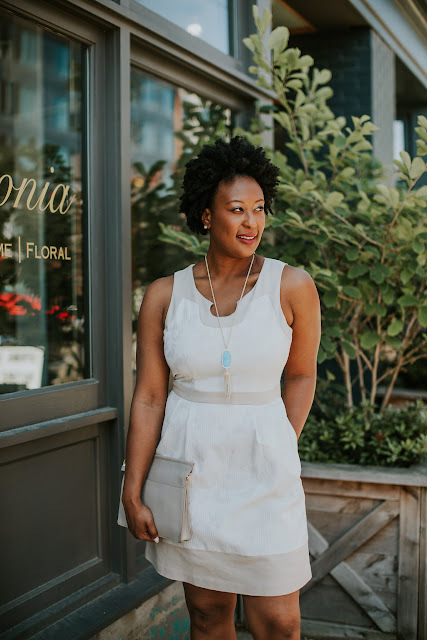 Some of there club options are The Breakfast Tea Club, Chai Tea Club, The Wellness Tea Club, and my personal favorite is the Tea Tasting Club; where you can sample a mixture of different types of teas. Find all there clubs here. What is great about the Whistling Kettle is that you can choose the frequency of the deliveries (three, six, or nine months). Your Teas will be delivered with free shipping and you can cancel anytime you want. Since you are going to be an avid tea drinker, you will need some cute tea wear. Find some of my favorites here, here, and I love this teapot here. Check out the Whistling Kettle and let me know what you favorite Tea is. Since school is starting back it is always a great time to get organized. There are many planners and agendas on the market, but my favorite one is the Lilly Pulitzer Hard Cover Agenda (exact one found here). I have been using Lilly agendas for the past four years. The reason why I love these is because they are 17 month agendas, so you can plan for the near or long future. It has both weekly and monthly pages to plan out your social, work or school schedules. This agenda has a travel journal, dates to remember and a page for notes. It is very well organized with labeled tabs for each month and all the extra pages. 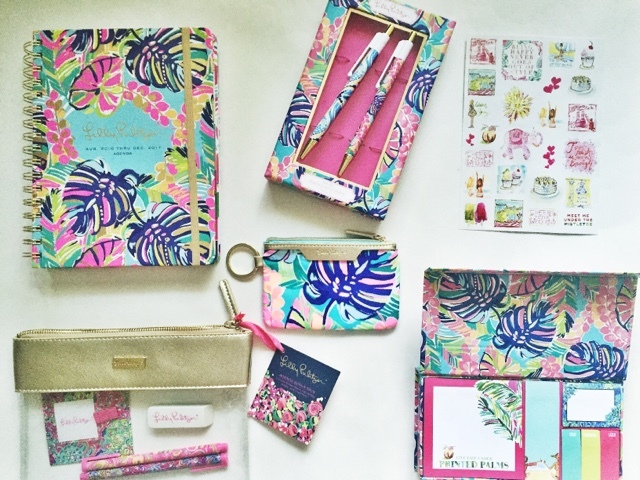 Lilly agendas come in three different sizes to fit your needs and price. 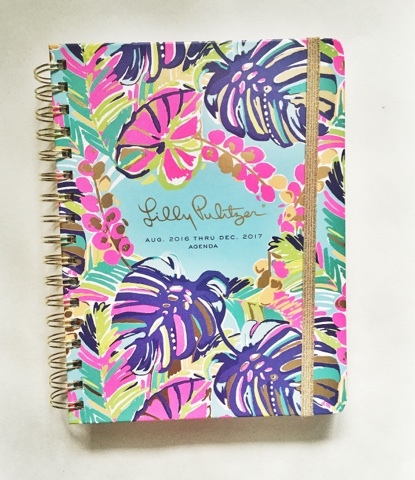 Other favorite Lilly print Agenda's are this one and this one. What is your favorite agenda? I am always trying to be on a health kick. To help me stay on track is this Beets Blu Body Composition Smart Scale. 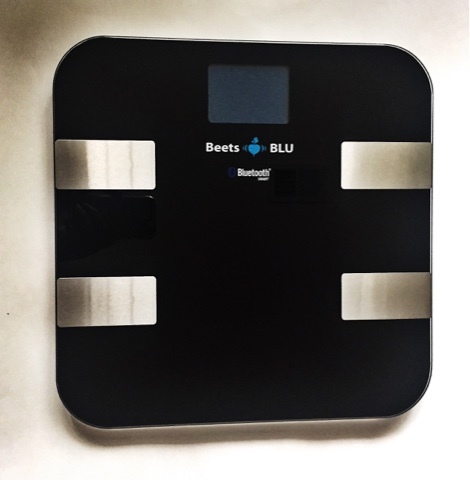 This scale instantly transmits data to your smartphone through bluetooth and the Beets BLU Smart Sale App. It measures and stores data for future downloads, such as weight history and body measurement changes over time. It is extremely easy to use with an iPhone, iPad, or an Android. The Beets BLU Smart Scale measures weight, BMI, body fat percentage, muscle percentage, lean body mass, and bone percentage. It measures in pounds and kilograms, with easy transition from one to the other. This is an awesome scale, I would recommend it to anyone that is trying to lose weight or trying to live a healthier life style. 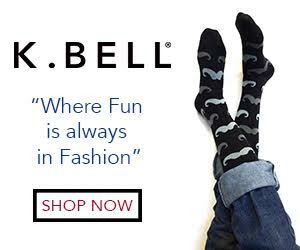 It is also great for the professional athlete as well. Find the scale here and search Beets BLU Smart Scale in the App Store to download the app.